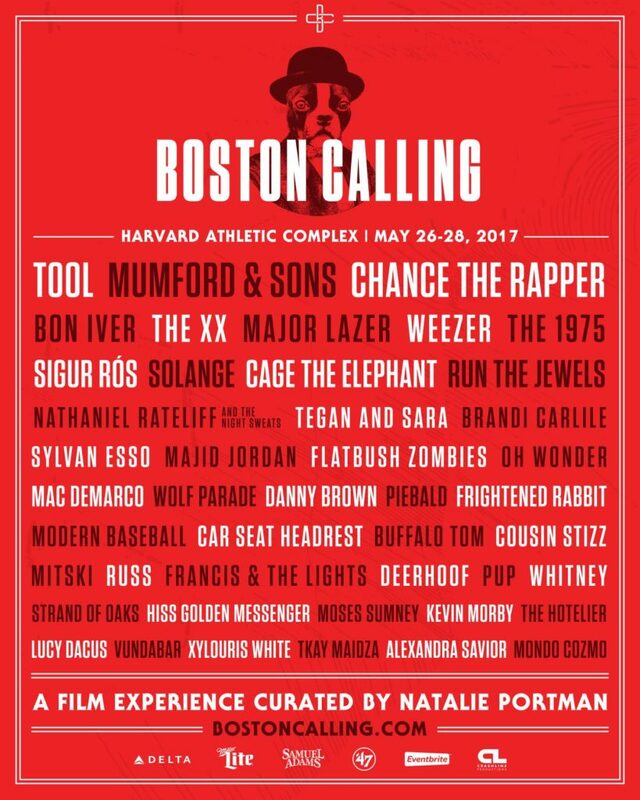 Today in a huge announcement, it was confirmed that Tool and Mumford & Sons will headline Boston Calling in May along with Chance The Rapper. 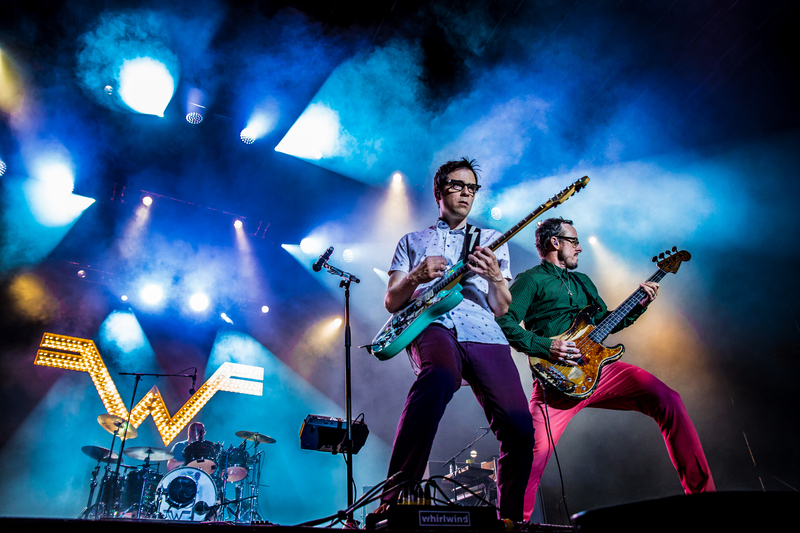 Other rock and alternative acts set to perform are Bon Iver, Weezer, The 1975, Cage The Elephant, Nathaniel Rateliff and The Night Sweats, Modern Baseball, and others. 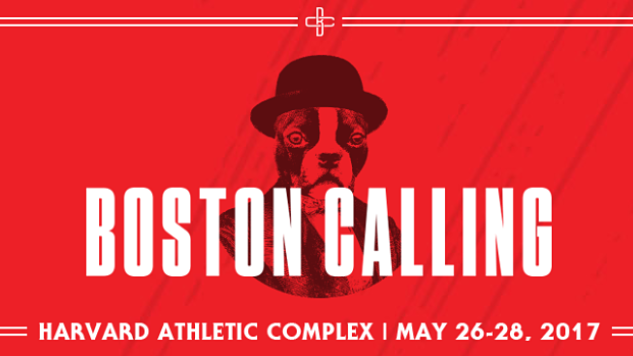 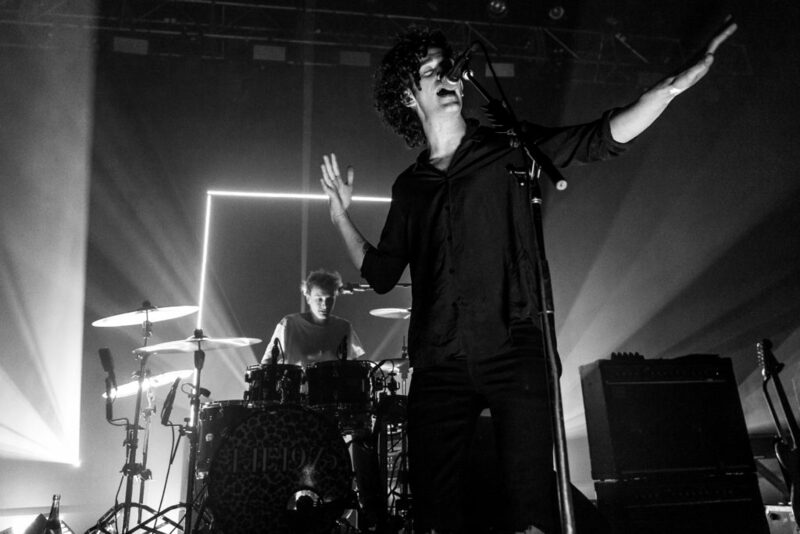 Tagged alternative, bon iver, boston, boston calling 2017, boston calling lineup, Cage The Elephant, festival, matt bishop photo, mumford & sons, music, music news, rock music, rock revival, The 1975, tool.